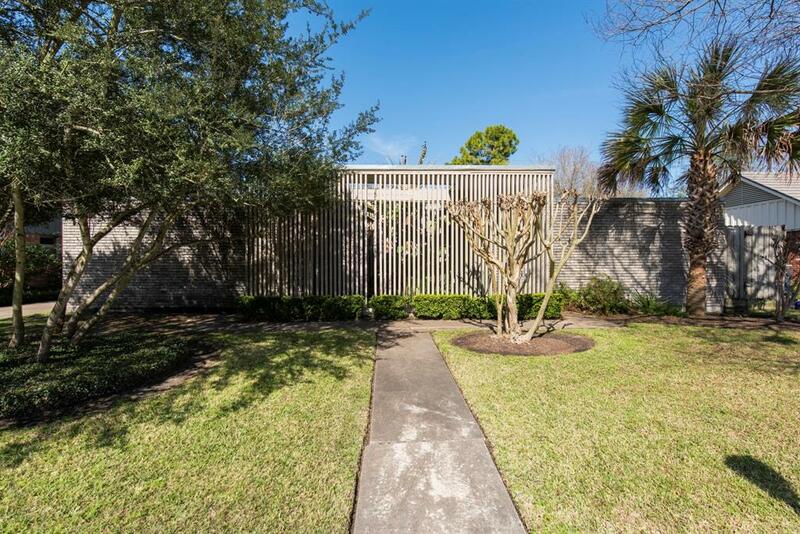 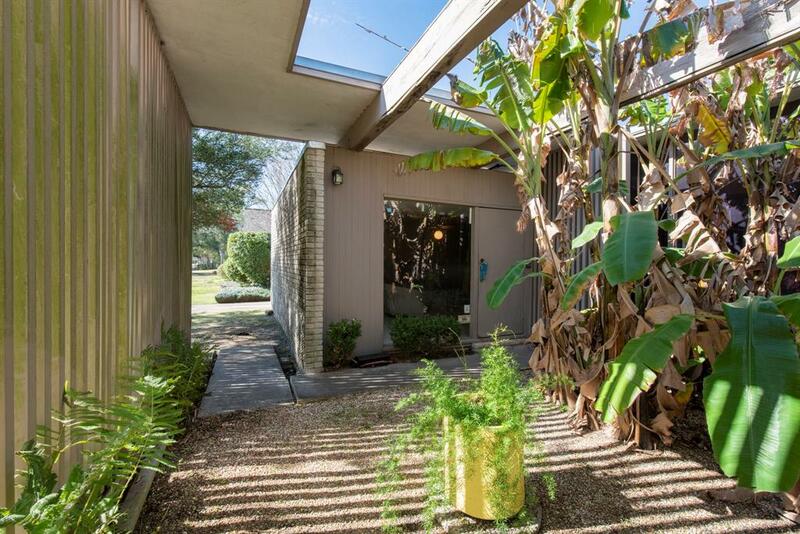 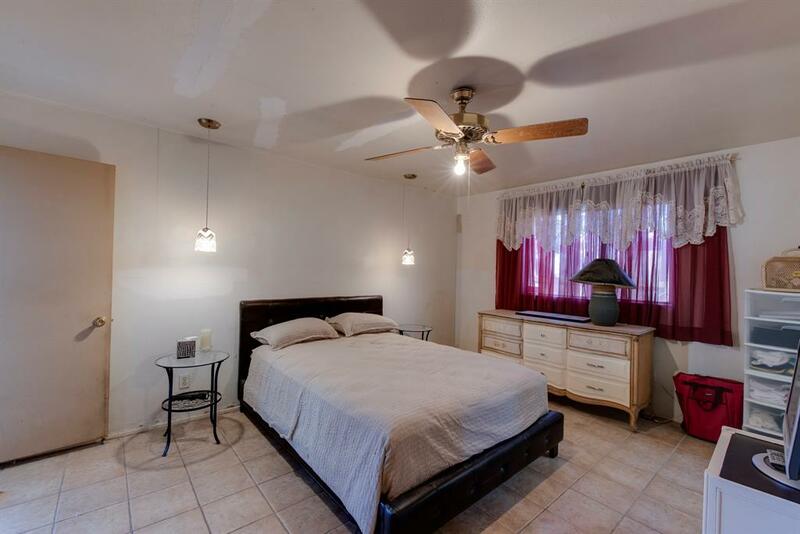 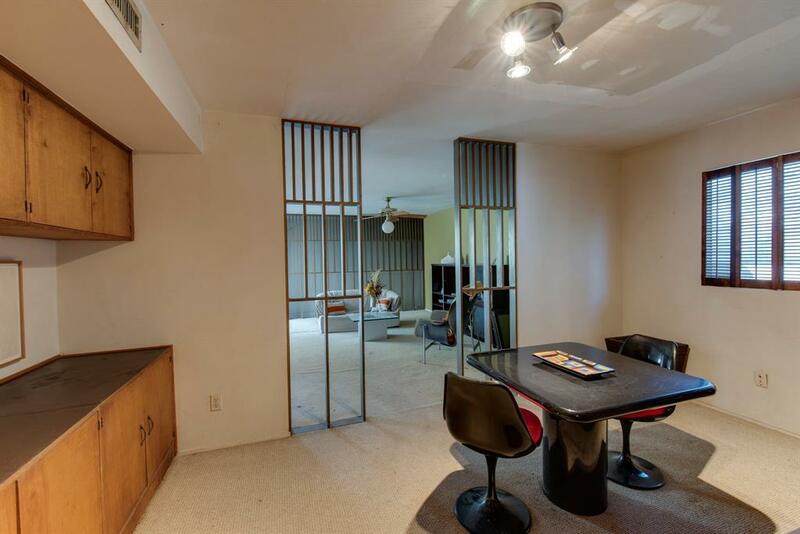 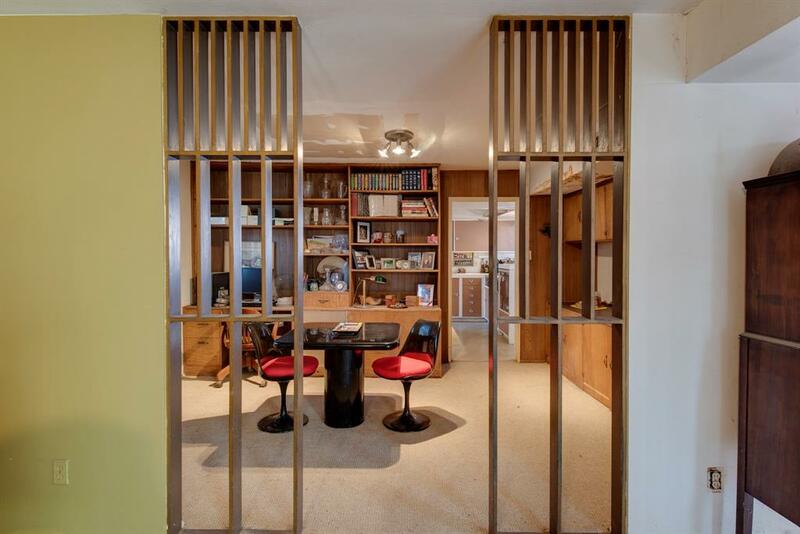 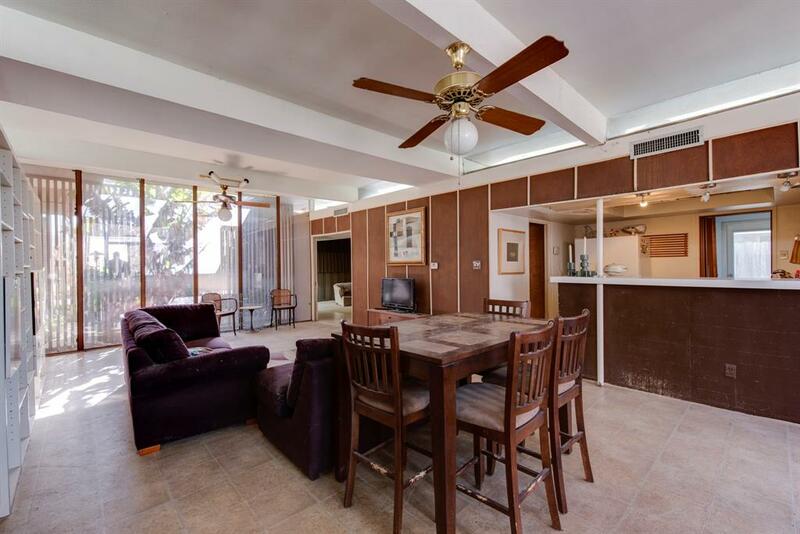 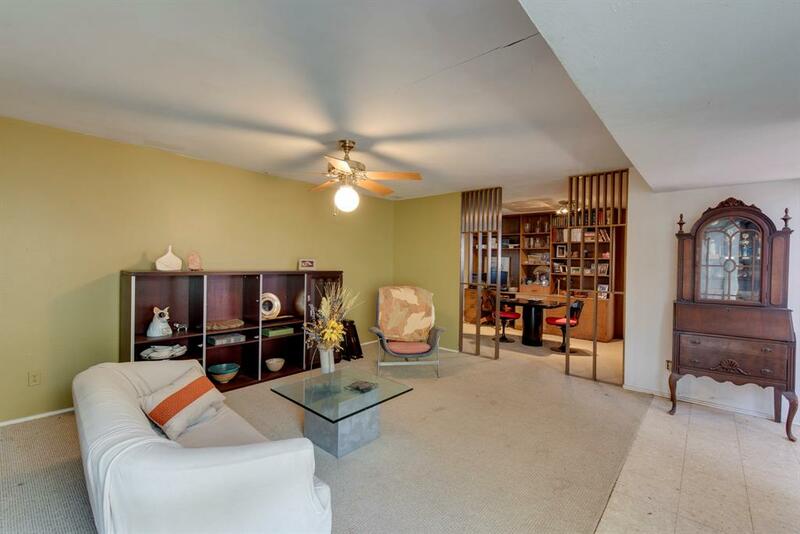 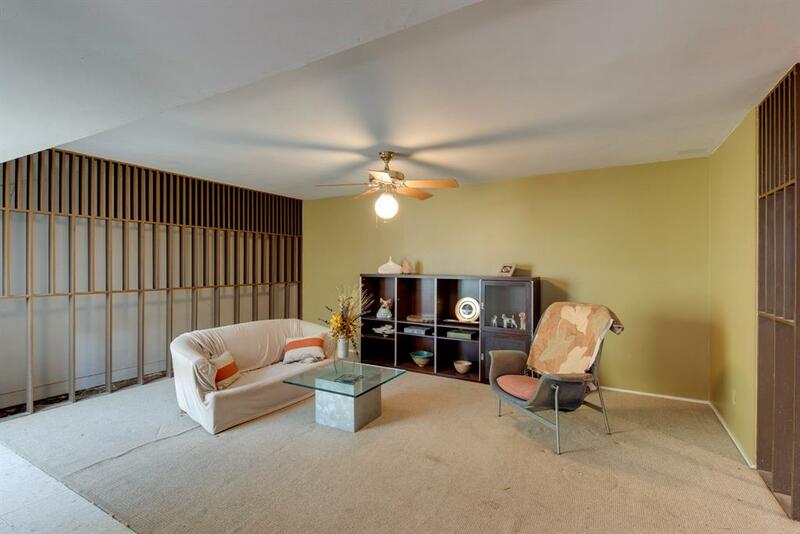 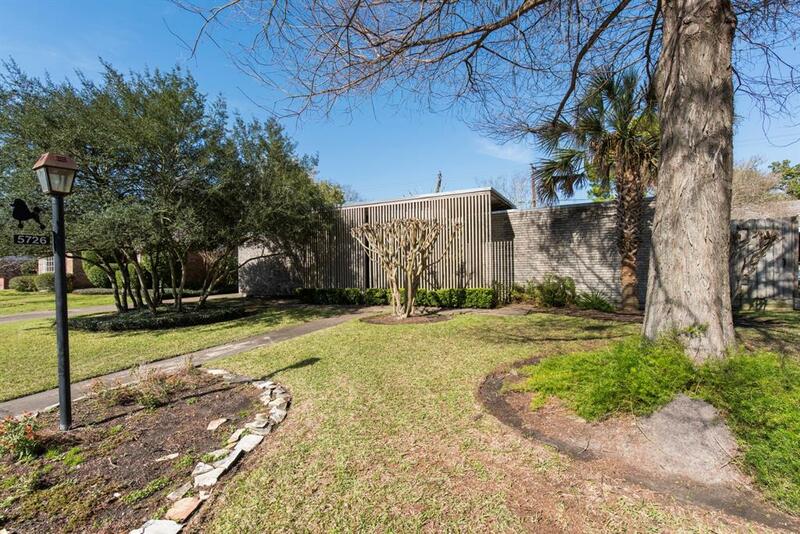 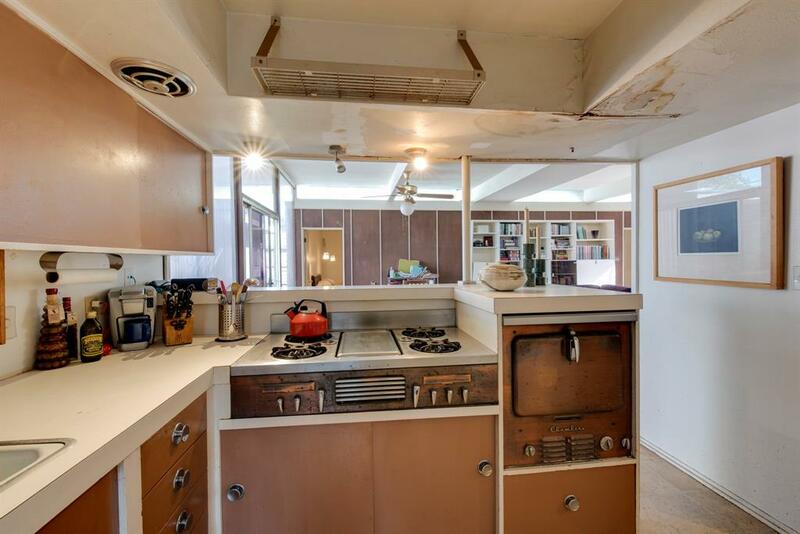 Rare opportunity to restore a Mid Century Modern home that was a part of the 1959 GHBA Parade of Homes in Westbury. 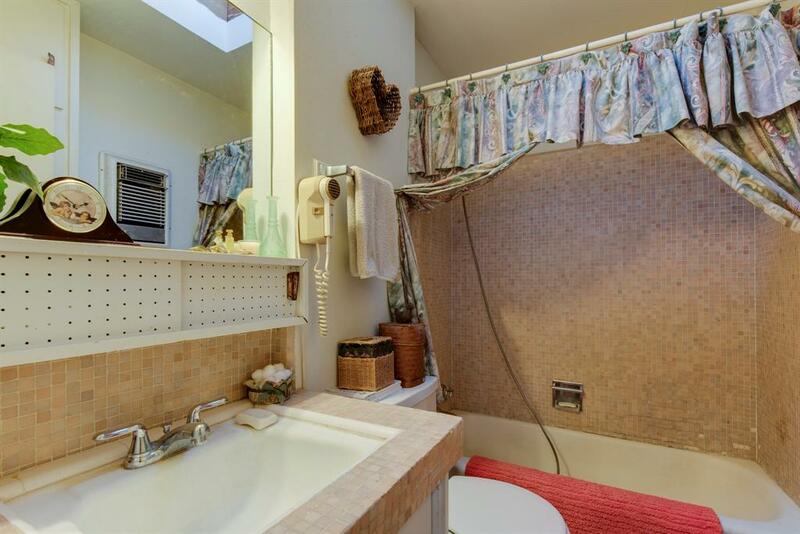 Many other homes from the from the Parade of Homes are on this section of Warm Springs. 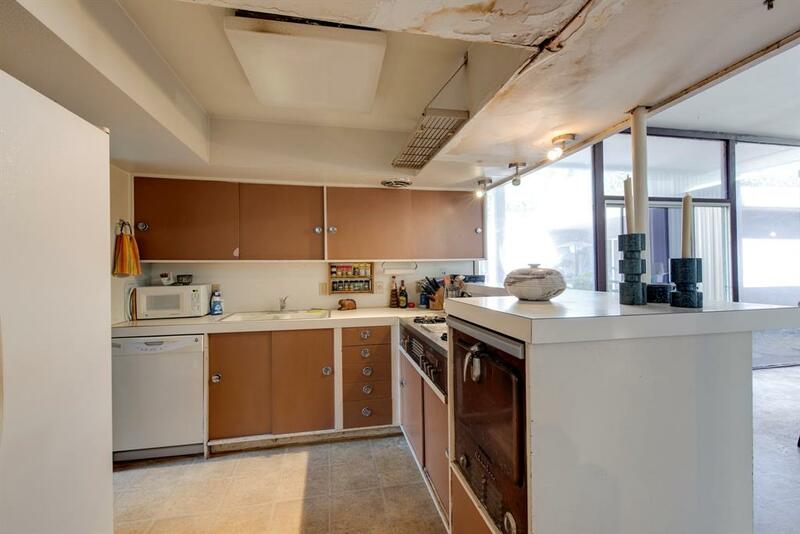 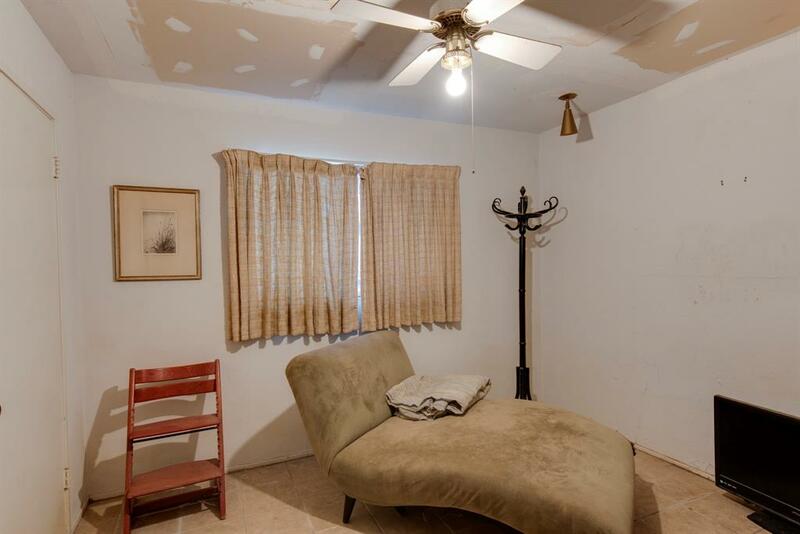 The home is ready to be restored to it's former glory with your own personal touches. 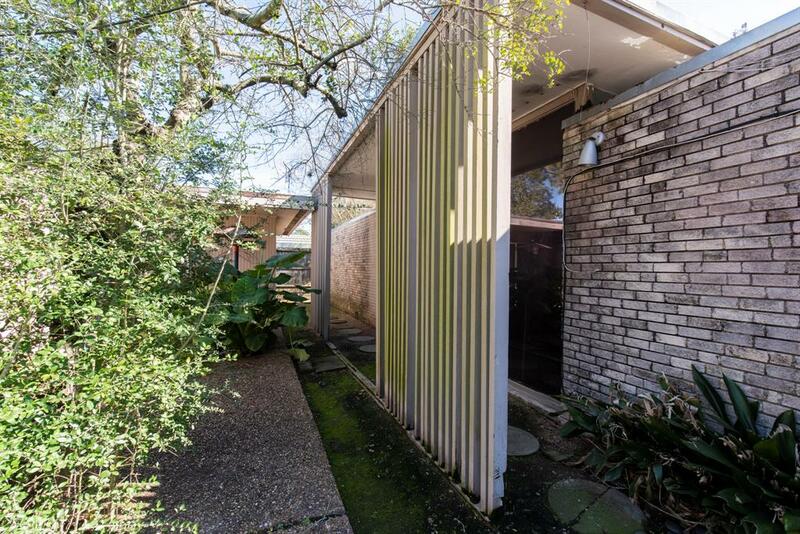 Home has unique wood slatted screen front, flat roof lines, courtyard entry, terrazzo tile entry, and many other mid century "Space Age" features throughout. 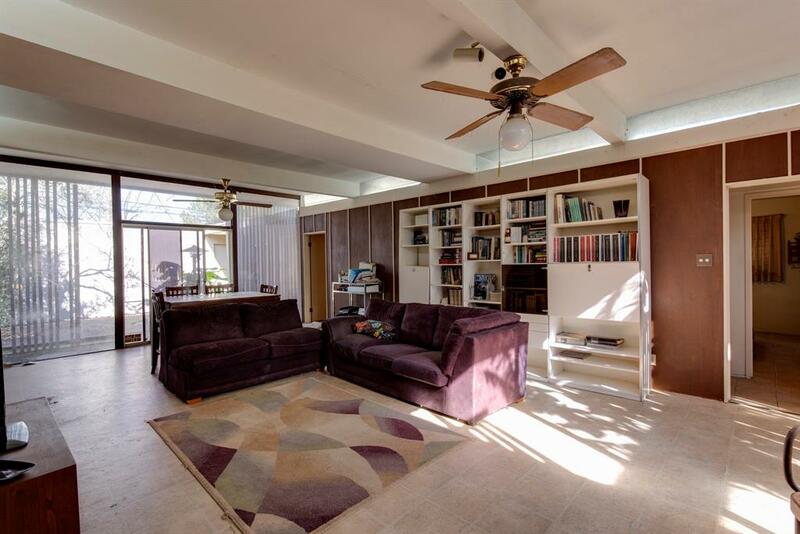 Home functional flexible floor plan and has an office off the Kitchen and Formal Living Room. 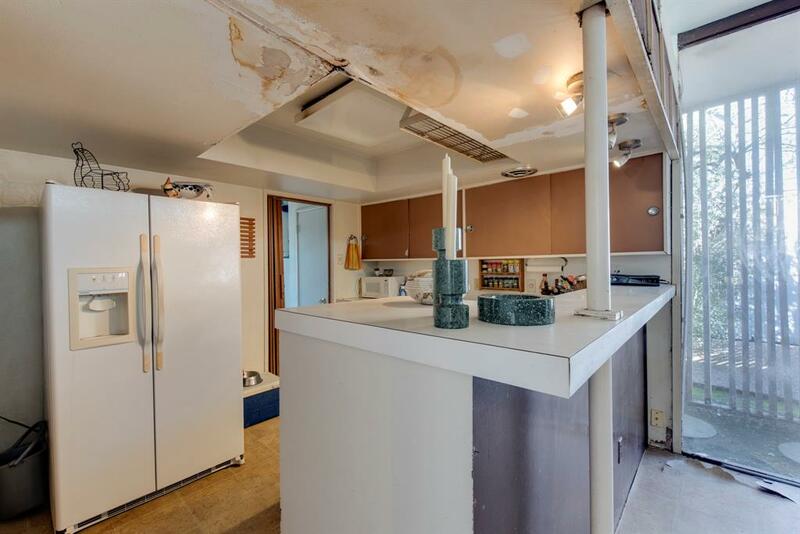 Approximately 400+/- SQ. 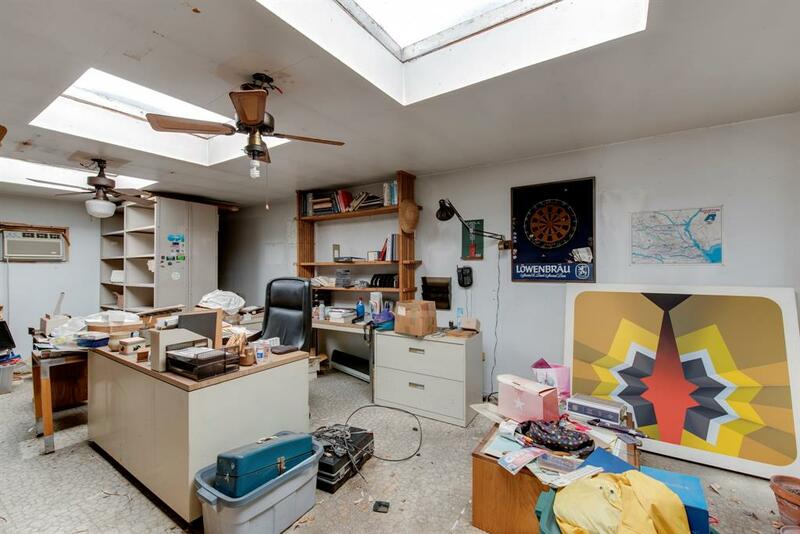 FT. 26 x 16 flex room/workshop next to the Garage could be converted to a Game Room/Office/Quarters. 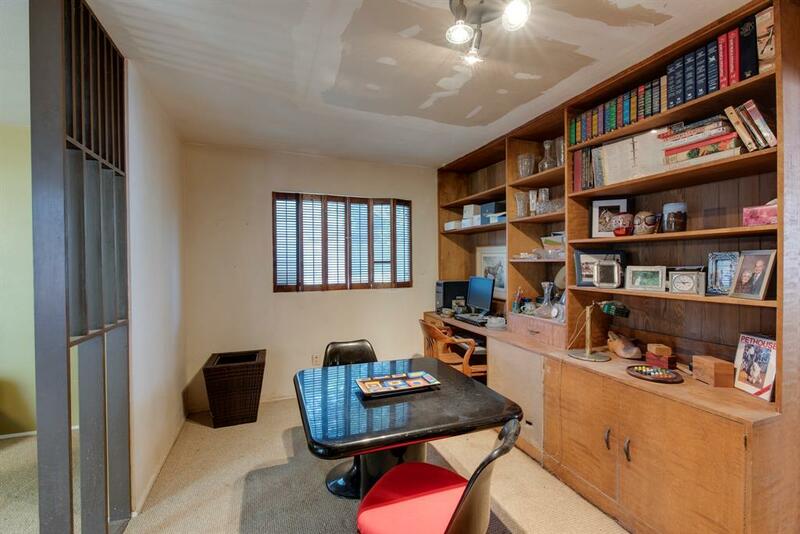 Flex room/workshop has existing half bath that could be expanded into a full bath. 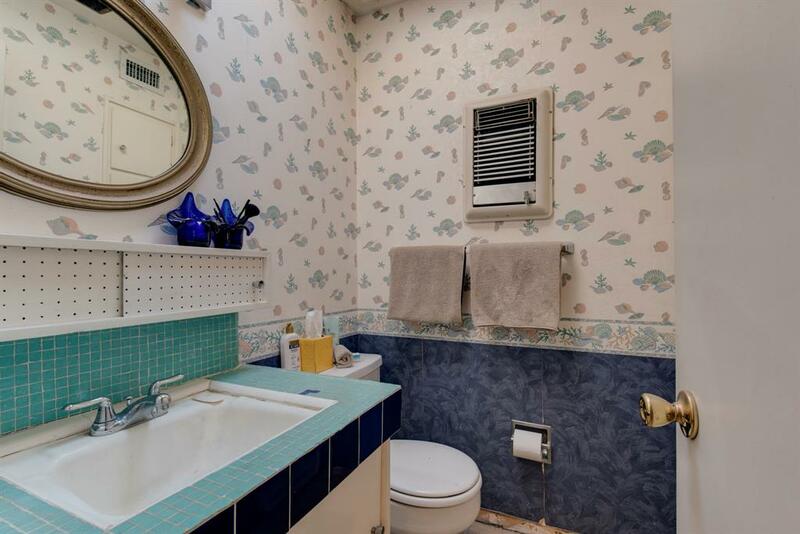 Exterior sewer lines updated around 10 years ago as well as the AC. 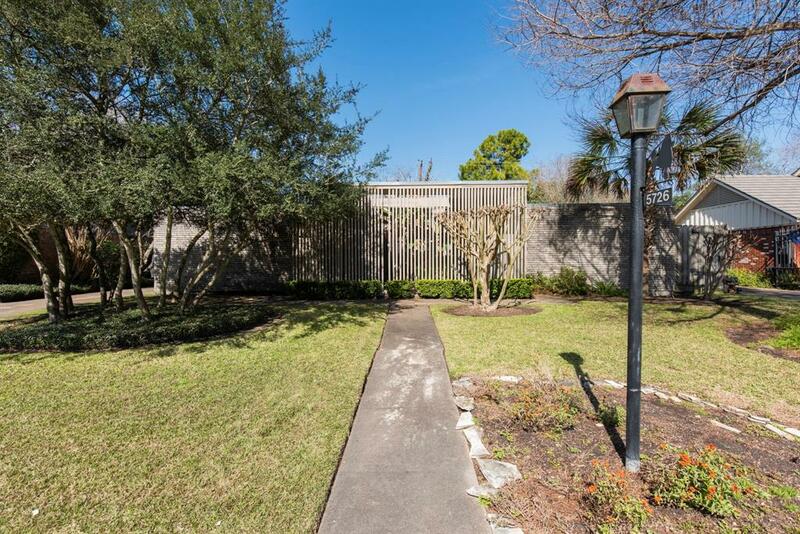 Never flooded and not located in the 100 year flood plain per Seller. 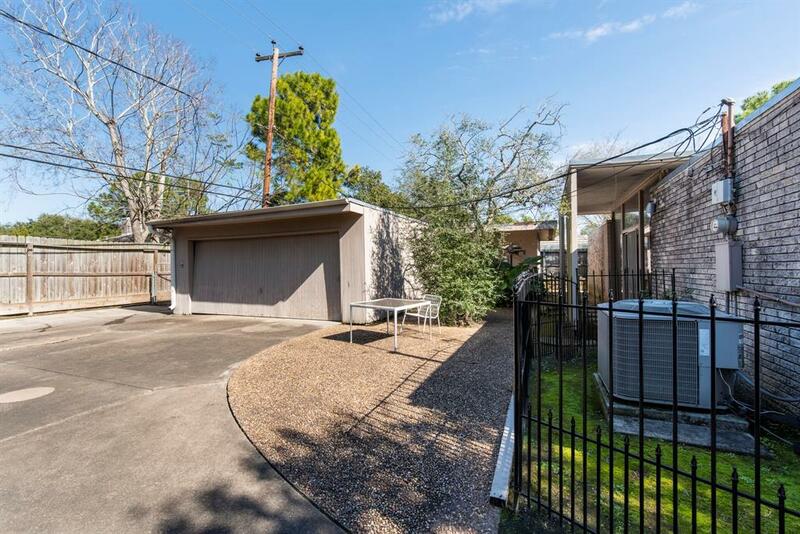 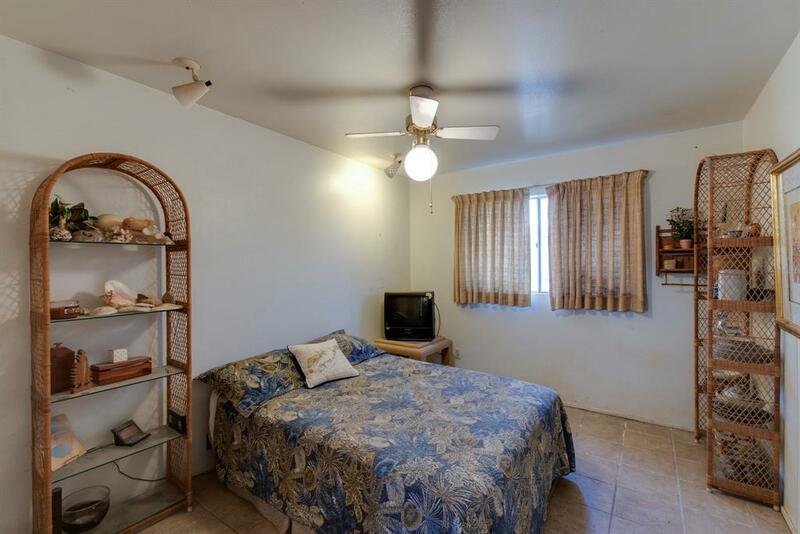 Close to the Medical Center, The Galleria and Downtown.